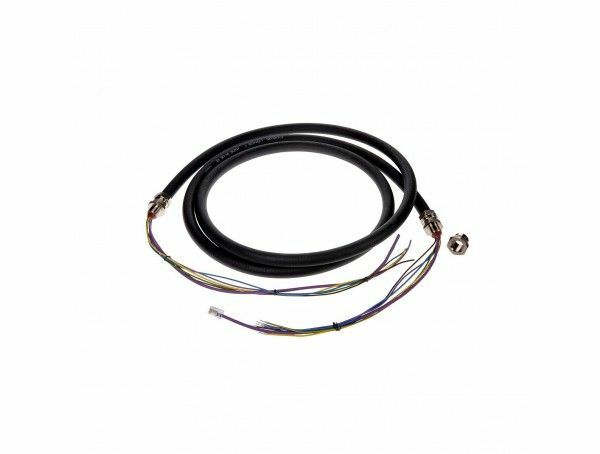 15 meter explosion protected cable, ATEX/IECEx-approved, for the installation of explosion protected fixed and PTZ network cameras. Multi-connector cable for power (24VAC), network and I/O port. 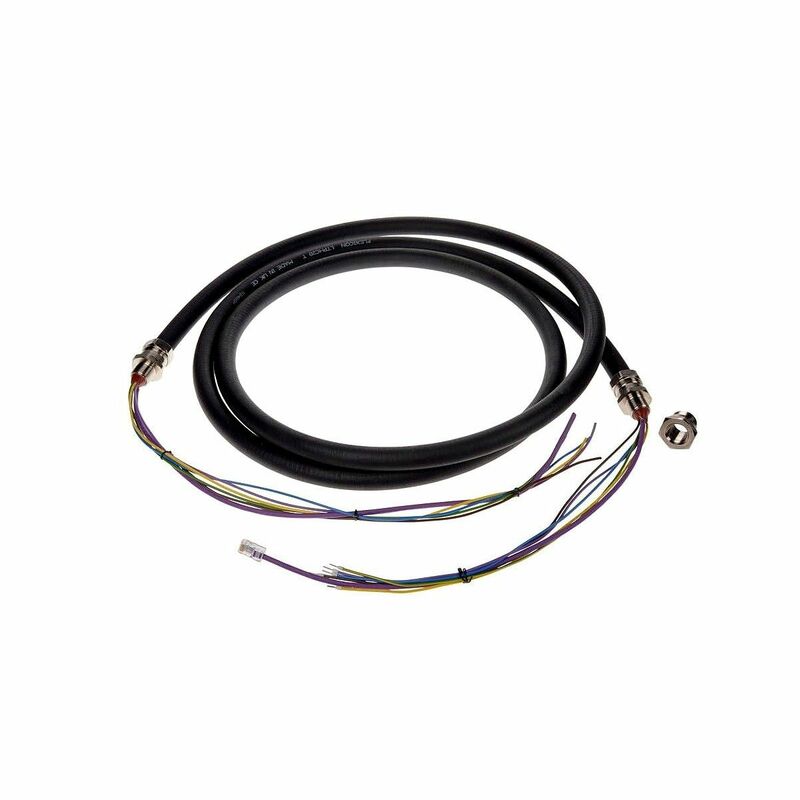 15 meter explosion protected cable, ATEX/IECEx/EAC-approved, for the installation of explosion protected fixed and PTZ network cameras. Multi-connector cable for power (24VAC), network and I/O port.